The 2nd Gen Moto E is joining the party too. 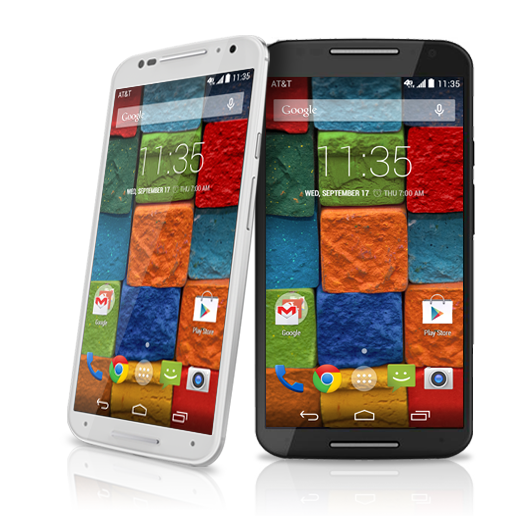 Motorola has posted release notes stating that the device will also get Android 5.1. The Moto X line is a great destination for Nexus lovers who tire of feeling like beta testers for Google, but the transition does come at the expense of timely updates (not that all Nexus devices are speedy). 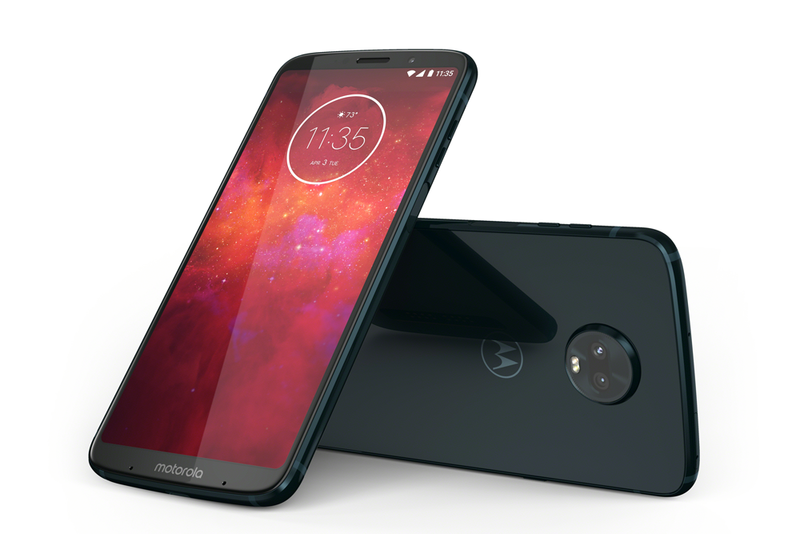 Fortunately Motorola remains committed to getting its devices up to date, and it looks like Android 5.1 may soon come to both iterations of the Moto X.
Motorola has posted release notes detailing what users can expect from the 5.1 update.